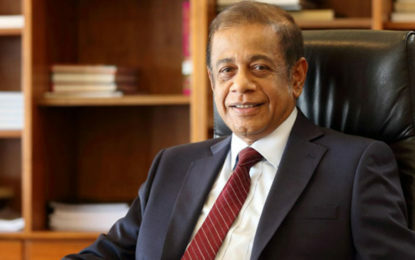 (FASTNEWS|COLOMBO) – The Electricity Board stated that hydro power generation has increased by 50% due to the prevailing rainy condition. 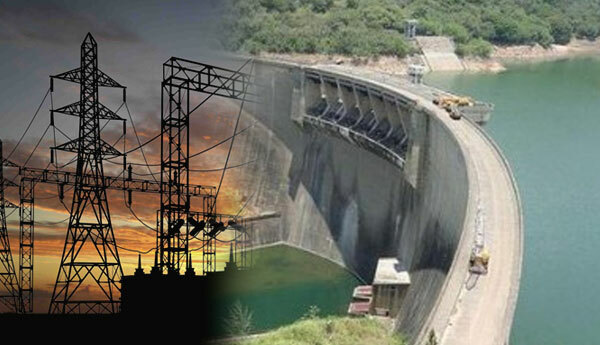 The Electricity Board has also said, water level of all the reservoirs has increased up to 83% and that the power production has been hiked by 50%. Further, one of the generator of the Norochcholai thermal power plant has been halted due to this situation.